Interested in joining IBEW 2085? 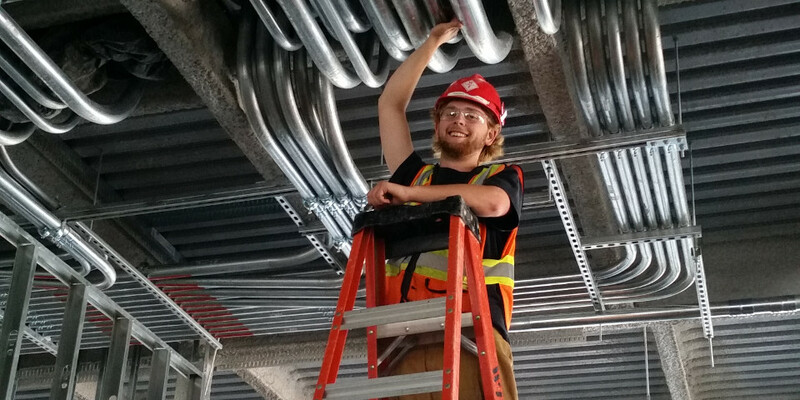 If you are a construction electrician in Manitoba looking for higher wages, secure employment and comprehensive benefits, please complete the following form. Only those selected for a position will be contacted.